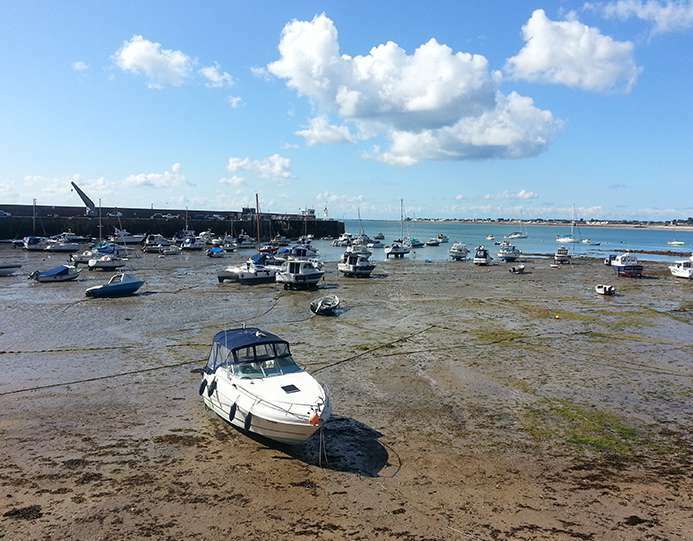 We have chosen Jersey again for our second Create2Go Healing Holiday of Art and Music workshops. 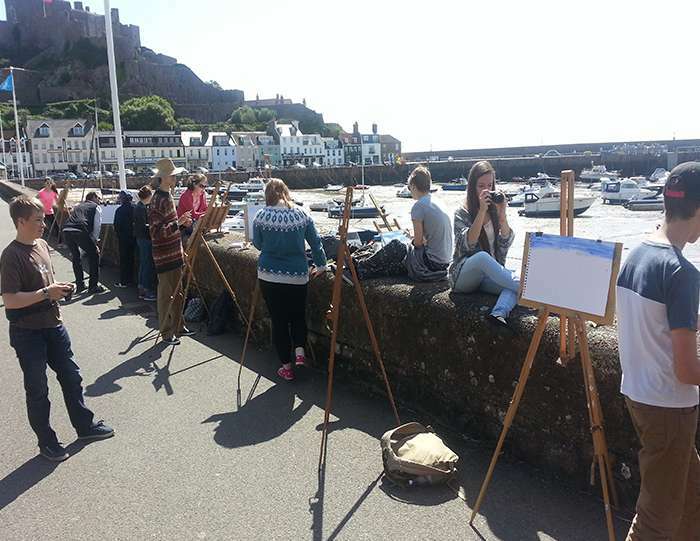 The old port of Gorey and its medieval castle proved to an idyllic afternoon setting for Johny Midnight’s outdoor painting classes and creative photography, while the large activity room at our nearby hostel was perfect for his Life drawing classes in the morning and Tom’s rock guitar and drums workshops in the evening. The more musical youngsters could make as much noise, (music?) then, as they wished, while preparing for a performance on the last night of our stay. This year, we are adding cookery classes to the mix. 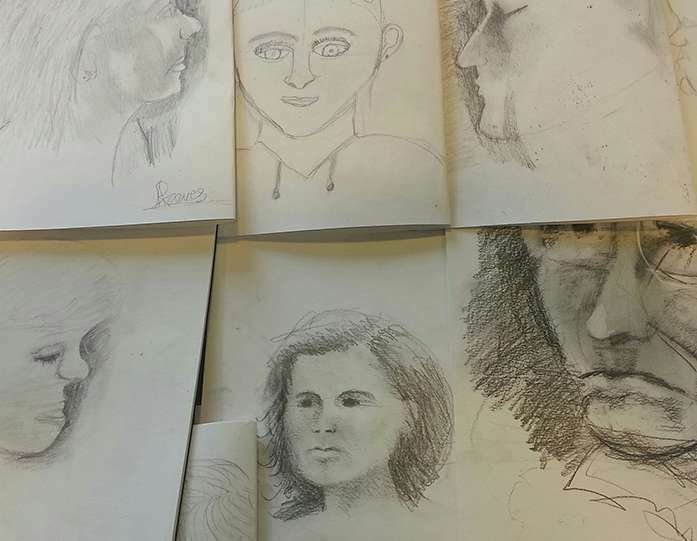 The youngsters will learn to buy and cook for the group, gaining useful experience for when they go on to study at College or University and have to fend for themselves.